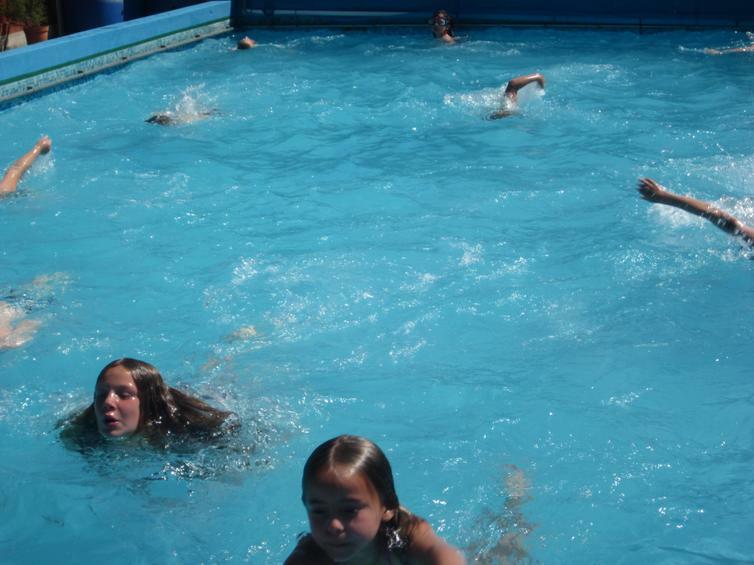 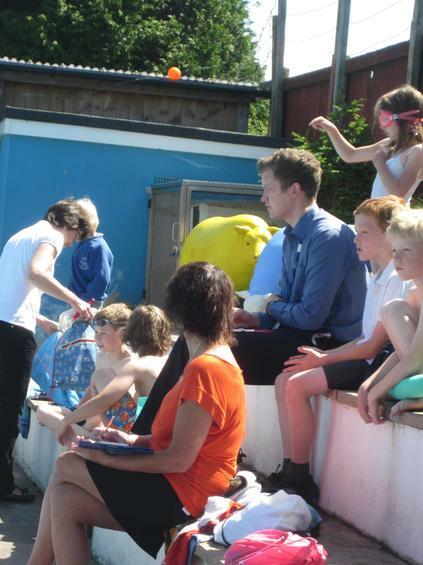 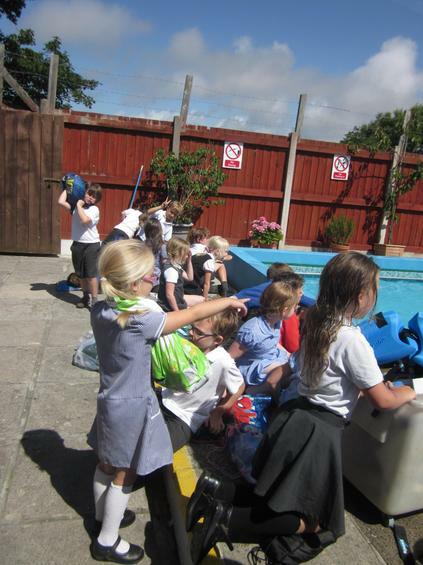 Pupils across the school carried out a sponsored swim throughout the day, to raise money towards building a new, pool changing room. 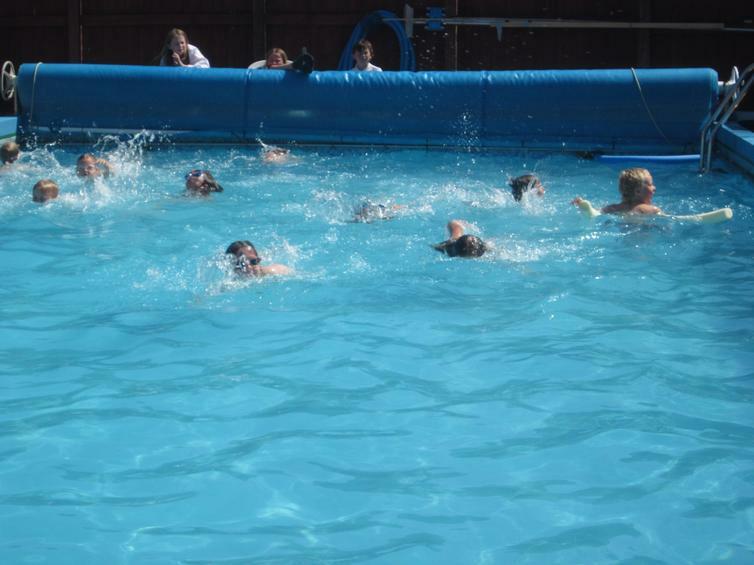 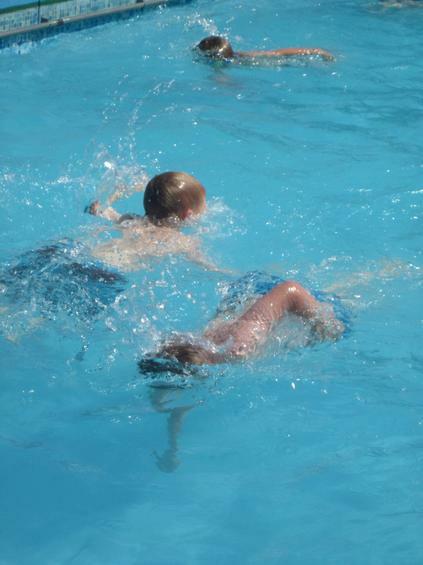 They swam and they swam, with Year 6 helping Mrs Cater to count the lengths or widths the children did. 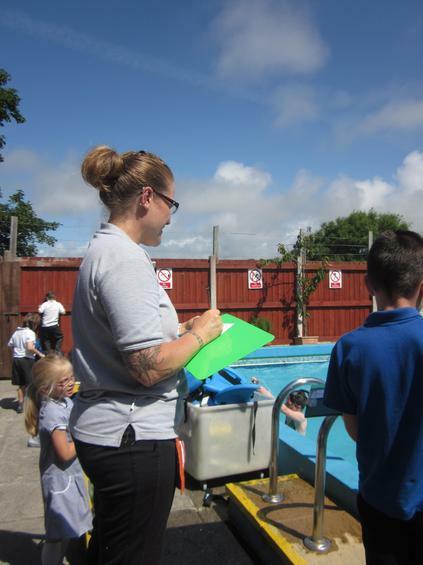 Well done to Mrs Cater for organising this and to the children for their efforts in swimming to raise funds for the school.